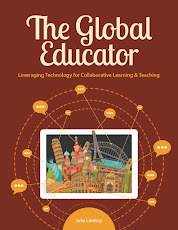 The Global Educator: Flat Connections - NEW projects and Teacher courses starting in February! Flat Connections - NEW projects and Teacher courses starting in February! Happy New year from Flat Connections! It is almost February and I want to remind you that Flat Connections global projects AND online teacher courses start again in the next 4 weeks. Please help us spread the word about these online collaborative (and global!) learning opportunities. These projects are taking applications now from across the world. Come and join Nepal, Costa Rica, New Zealand, Australia, Singapore and more! K-2 Building Bridges to Tomorrow - yes! younger students can connect and collaborate as well. This global project brings teachers and students together for realtime and asynchronous exchanges and encourages collaborative learning through sharing daily life around themes and activities. A Week in the Life - for students of ages 8-11 (Grades 3-6) - This project explores global issues and brings students together to share, discuss and create new meaning. The theme this year is 'Health and Well-Being'. 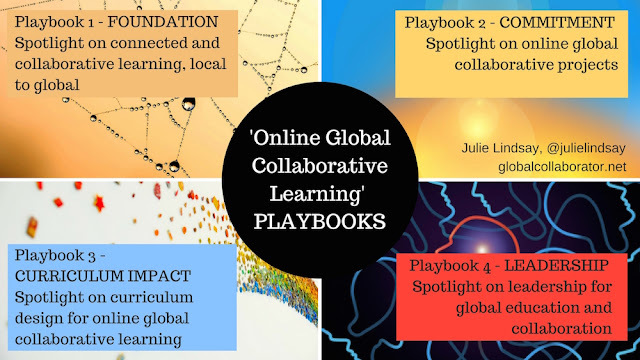 This is an exciting global project and often the first time students independently connect with others beyond their school - great to foster online learning and digital citizenship skills! Digiteen/Digitween - TWO projects - one for under 13's and the other for over 13's. Through online collaborative work students explore what it means to be a digital citizen and 21C online, connected and collaborative learner. Collaborative work leads to action projects that are shared with the world. Global Youth Debates - Do you have a debate team(s) in your school? Then share this exciting project with them. Online, asynchronous, global debating! 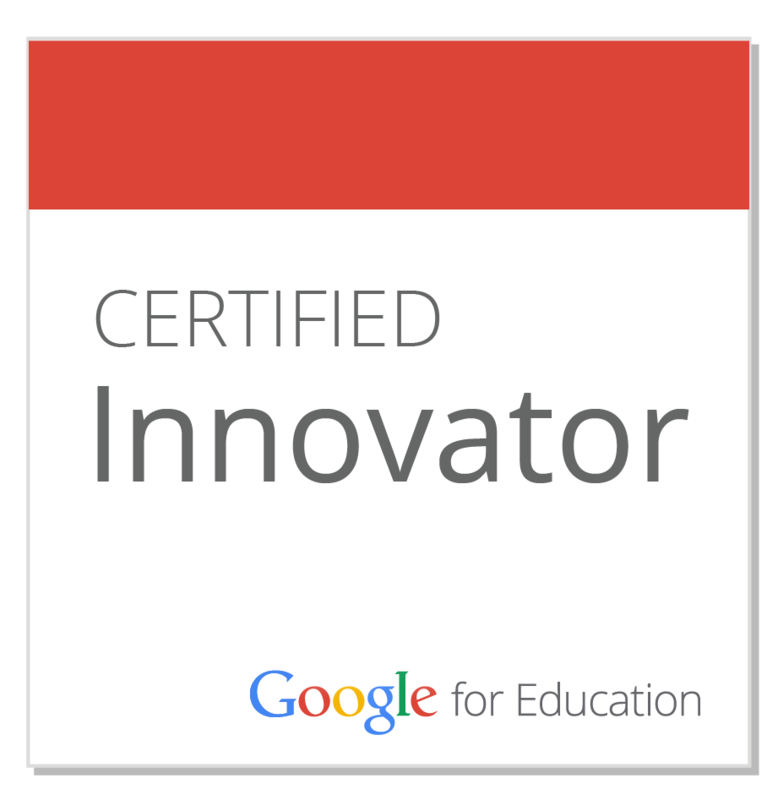 Theme this semester is 'Education' - topic coming in February! Flat Connections Global Project - For students in Grades 9-12, this is a fully supported, student-driven collaboration where emerging technologies as described in the Horizon Report K-12 are explored and students collaborate to share new understandings. They also create personal multimedia to share via a final judging and awards process. This is a VERY flat project - perfect for high school students! Last semester we successfully ran a pilot of this new project and have brought it back again this semester with some updated material and approaches. 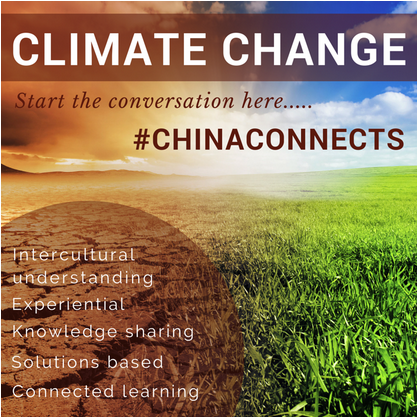 The Connect with China collaborative is offered in partnership with Mandarin Pathways and provides teachers and students anywhere in the world an opportunity to connect with students, teachers and community groups within China. 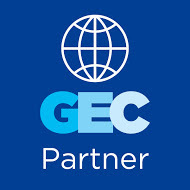 Global teams allow participants to not only connect but work together and build understanding and well as artefacts for sharing. Our theme this semester is 'Climate Change'. Read the CCC blog and explore the exciting adventures from our 2015 pilot! TWO courses are starting in February (pending numbers). Both of these online courses are based on material found in 'Flattening Classrooms, Engaging Minds' (Lindsay & Davis, 2012) and now with updated material fro the new book 'The Global Educator' (Lindsay, 2016). 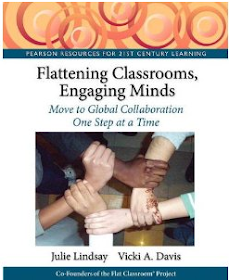 When learning is ‘flat’ then global becomes possible and collaborative legacies are created. We hope to hear from you soon! Let me know if you have any questions at any time.